In the investment world, data becomes a key component to investing activities. Realizing this, we integrate the data into a technology called Data Feed. 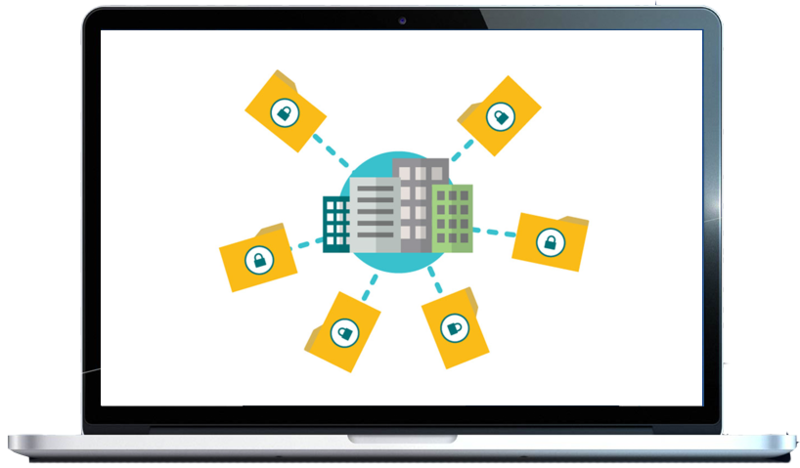 Data Feed is capable of sending data to third parties thus allowing third parties to easily receive data in the database automatically. DataFeed is designed to maximize your company performance by integrating data efficiently and automatically. Data will be sent (push data) to client database at the latest 09.00 AM. 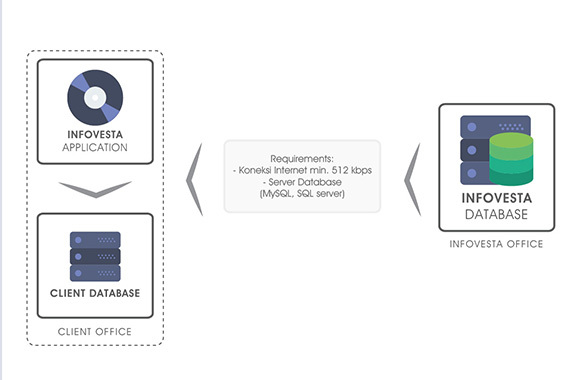 If any correction occur, Infovesta will automatically push the data to client database on the same day. Data is submitted in a mutually agreed format.